Leading Brexiters have been accused of exaggerating the popularity of a no-deal Brexit among voters. In recent TV interviews, John Redwood and Andrew Bridgen both said “most of the public” now want to leave the EU with no withdrawal agreement in place. Jacob Rees-Mogg has also tweeted this graphic, which draws on two recent opinion polls. 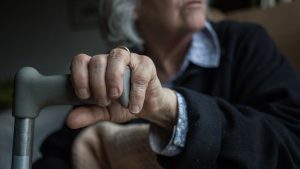 It’s true that there is evidence of some support for hard Brexit in polling – but people’s responses to surveys change dramatically depending on the exact question that you ask. 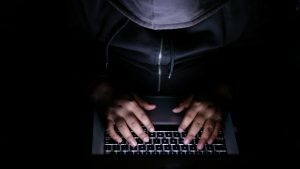 Do most people want “no deal”? 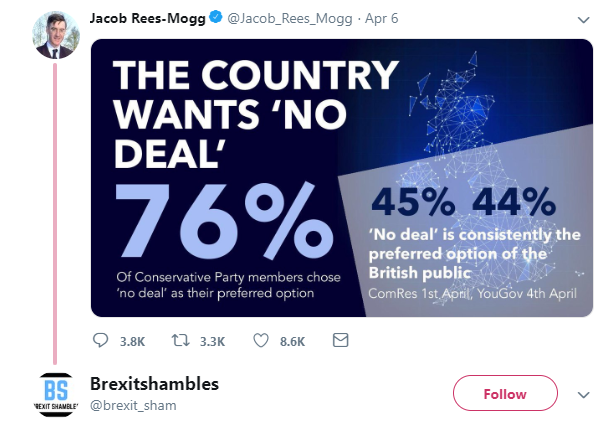 The Rees Mogg tweet suggesting that 44 per cent support means a no-deal Brexit is the “preferred option of the British public” is sourced to YouGov’s poll from last week. 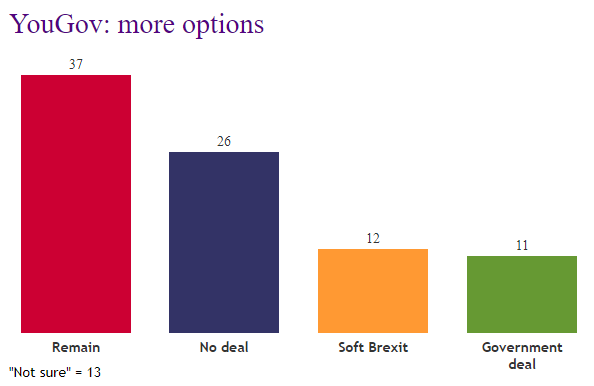 It’s true that that the no-deal option was the most popular option, but people were only given two options – leaving with no deal or remaining in the EU. No deal got 44 per cent but remain was only just behind on 42 (13 per cent said they didn’t know). More importantly, the situation changed dramatically when YouGov asked people a different question – one that reflects more realistically the fact that many more different Brexit outcomes are still on the table. The second question gave four different outcomes: no deal, remain (after a second referendum), leaving under Theresa May’s withdrawal agreement and a softer Brexit where we stay in the customs union and single market. Now remain was the most popular option on 37 per cent, while No Deal only got 26 per cent. This suggests that the leave vote – while still greater than remain – is split on which variation of Brexit people want. But leavers will take a no-deal Brexit if staying in the EU is the only other option. It’s also arguably not quite right to say that “most people” wanted to leave the EU when asked either of YouGov’s questions. The total leave vote did not pass the 50 per cent mark (the minimum needed for a “majority”), in either case, but it is true to say that No Deal was the most popular option (a “plurality”) in the first question. On its “What UK Thinks: EU” site, NatCen Social Research has been handily tracking the results of polls from various companies who phrase questions in the same way. Again, the big takeaway is that people respond in very different ways when they are asked to choose between alternative scenarios. If “no deal” is pitted solely against the government’s deal, with no other options on the table, the no-deal option consistently loses, but not by much. If you add the option of no Brexit at all, then “no Brexit” – that is, remaining in the EU – is the most popular choice. 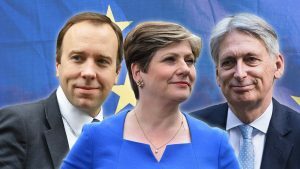 A typical recent YouGov poll put remain on 45 per cent, no deal on 28 per cent, “don’t know” on 14 and the government’s deal on 12 per cent. Opinium offers people a spread of five different options including two variations of public vote and another general election. No deal is consistently the most popular outcome in these polls. Of course, the more options you offer, the more chances there are to split the Leave and Remain camps, and there’s an endless argument we can have about which options are politically realistic. Some pollsters don’t ask people to choose between different scenarios: they simply ask people how they feel about leaving with withdrawal deal. YouGov, SkyData and BMG Research have all done this, and the results showed that more people were against “no deal” than backed it. 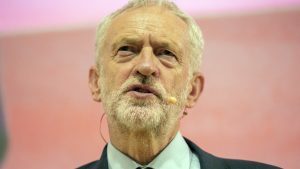 Professor John Curtice from NatCen wrote a blog about the situation last month, and his reading of public opinion has largely been borne out by more recent YouGov polling. It’s an old adage among pollsters that the phrasing of the questions you ask people is all-important. Some Brexiteers clearly do support the hardest possible Brexit, but the leave vote is split on the issue. 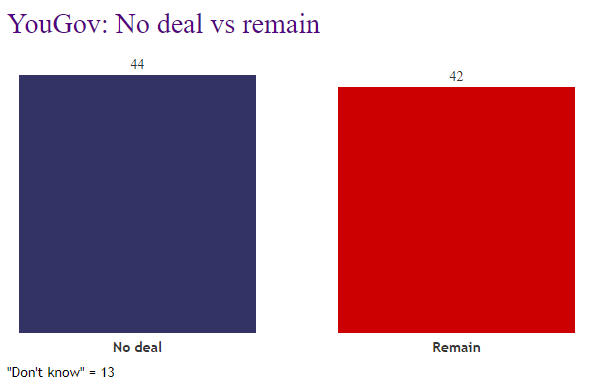 Giving voters the choice of either remaining in the EU or leaving with no withdrawal agreement makes “no deal” more popular. But reducing the current situation to just those two options seems unrealistic. As ever when we are talking about opinion polls, we have to remember that they are not always an accurate representation of what people do in the ballot box, so there is little point in predicting what the outcome of another referendum or general election would be. Is the “stop Brexit” petition reliable?